GE Industrial Terminal lug accommodates four 250 - 350-KCMIL Cu or four 300 - 500-KCMIL Al conductors. The 1200-Amp lug comes with cover and used when connecting a bus to the breaker. 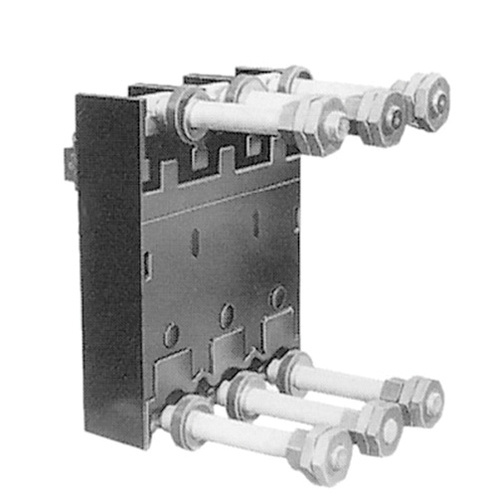 It is suitable for use With K1200 series molded case circuit breaker.